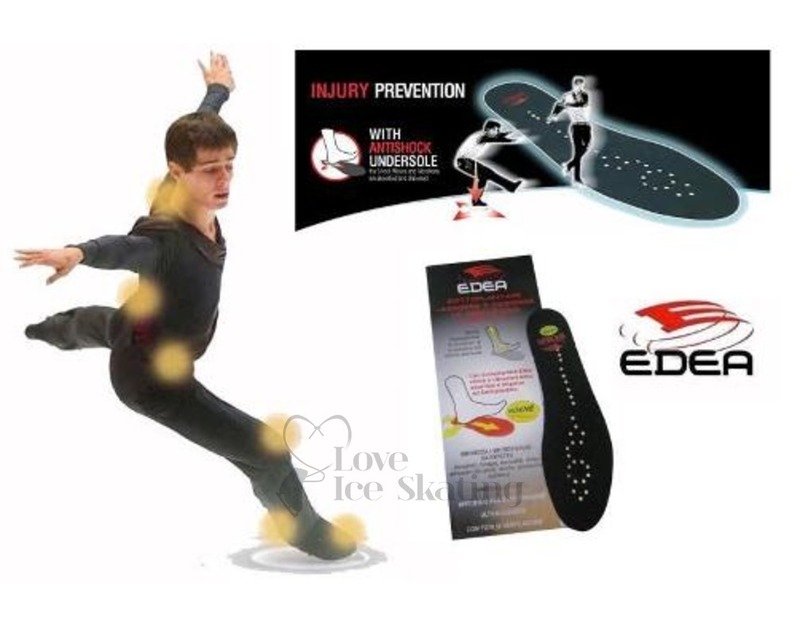 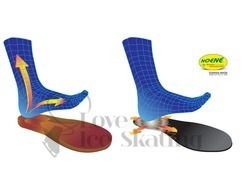 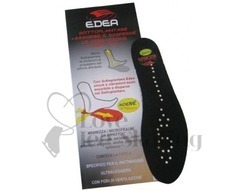 NOENE Shock Technology was designed in Switzerland and is now being employed by EDEA in an insole to absorb, diffuse, disperse and effectively stop up to 94% of SHOCK and IMPACT VIBRATIONS. 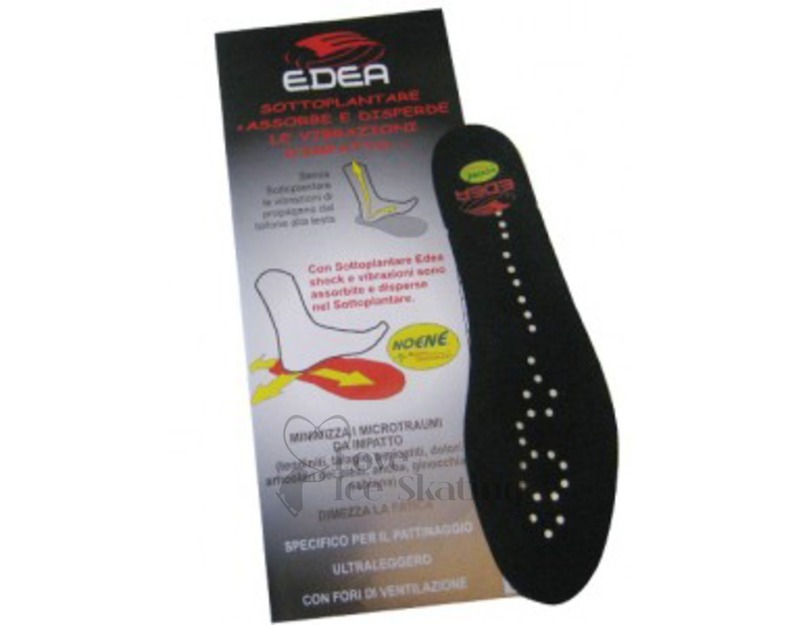 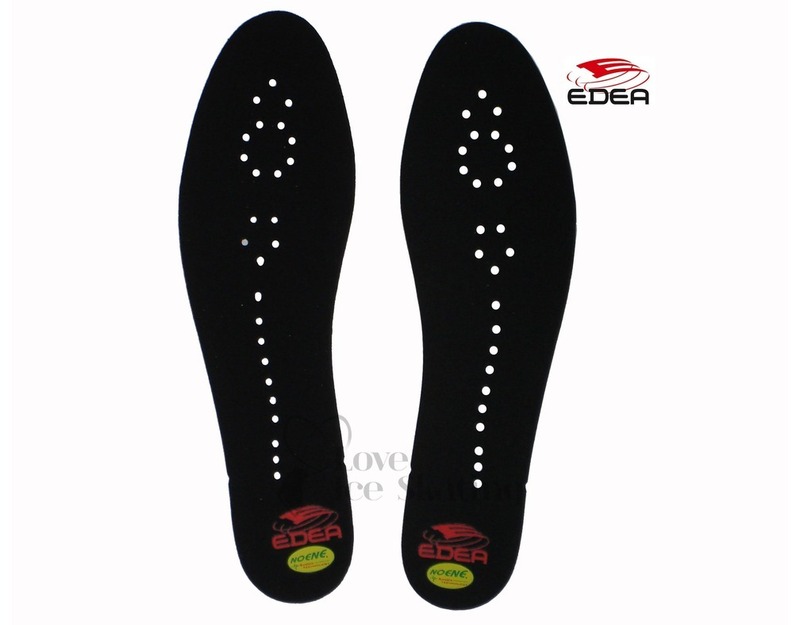 EDEA "NOENE" Shock Technology Under Soles are a Class 1 Medical device, only an extra thin 1mm thick and ultra-light 13 grams of weight (in size 280, approx a men's size 9), and can be installed under the EDEA Anatomic Inner Sole or custom orthotic innersoles. 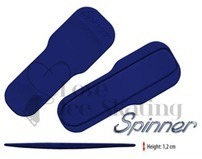 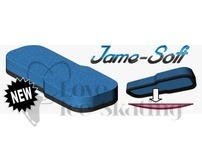 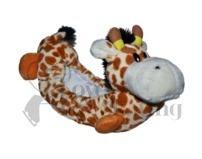 They can be easily hand washed with soap and lukewarm water and a sponge.. 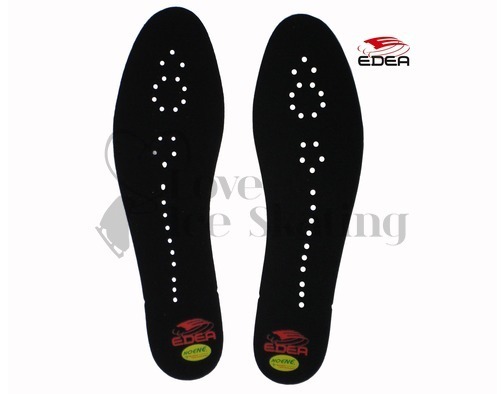 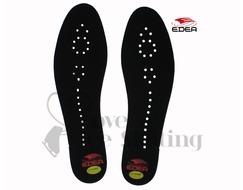 Even this very thin EDEA Under Sole will provide the shock absorption qualities for which "NOENE" is famous for.